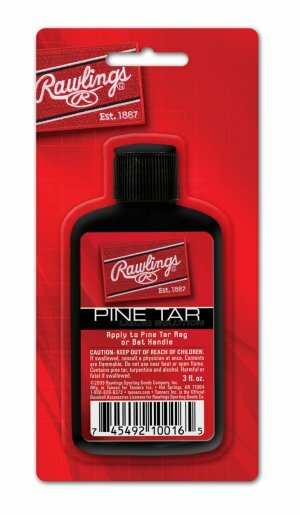 For many ball players, baseball just isn't the same without pine tar. 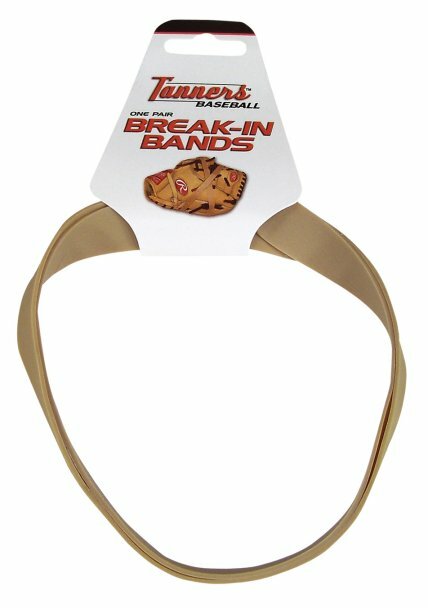 Designed to add extra tack to your bat grip. Cloth rag is saturated in a solution containing 100% pine tar. 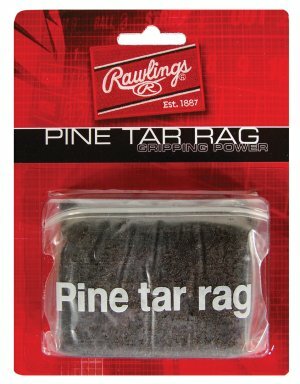 Each Rawlings Pine Tar Rag includes a reseal-able polybag for storage.